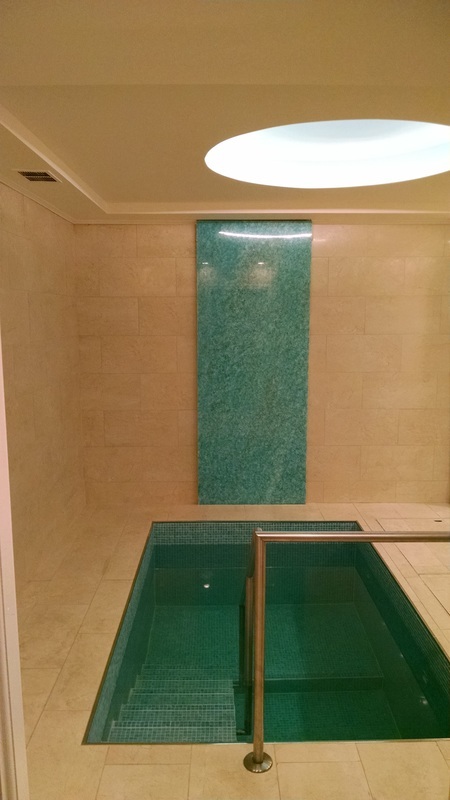 The Mikvah is open! 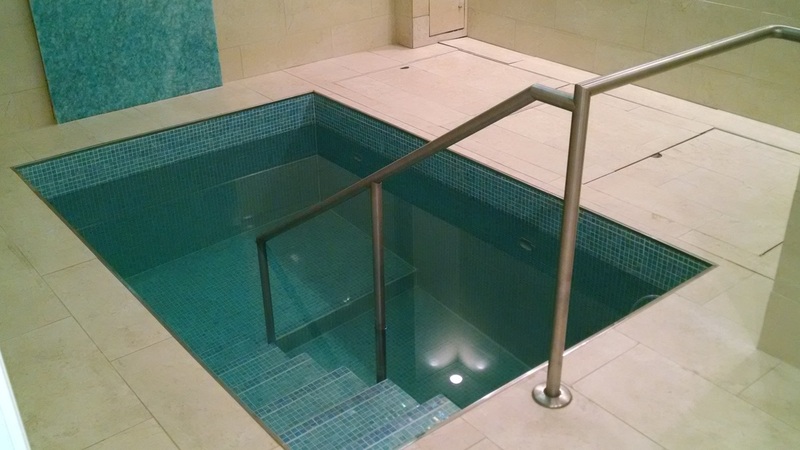 Our beautiful state-of-the-art Mikvah offers luxurious spa-like facilities in a small, intimate and private setting. We offer private and small group classes in the timeless Jewish practice of Family Purity. Please call Mrs. Elisa Zehnwirth for more info at (224) 442-4241. Note: There is a time honored practice of users giving a small ($24) donation for using the mikvah to help defray the operating costs of the mikvah.